Zesti Gonia in Koropi is a popular meeting place for fresh fish and greek cuisine. 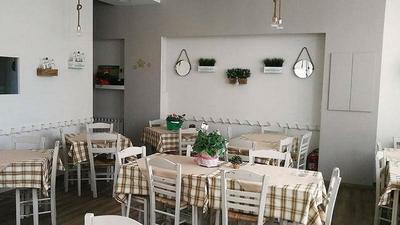 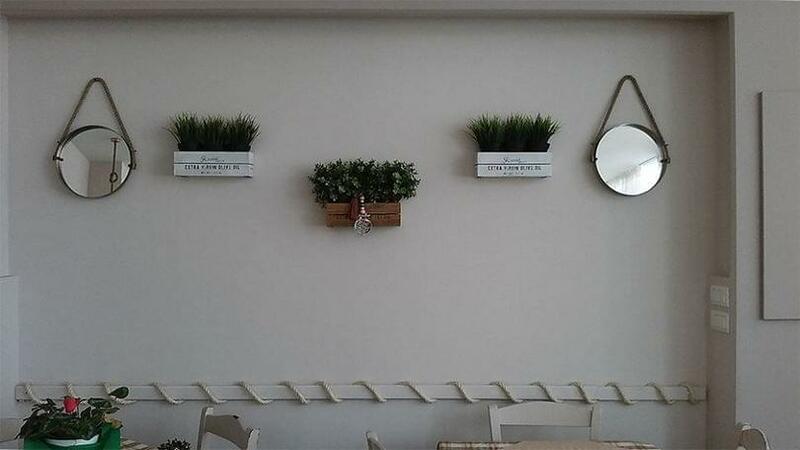 A cosy and friendly, recently renovated space that combines both traditional features and modern atmosphere offers unique traditional recipes prepared with love and always fresh ingredients. 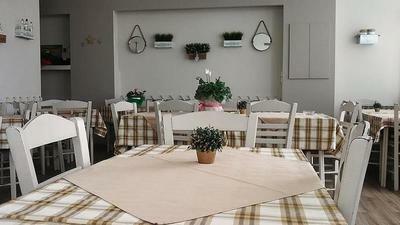 The tables in the special space that will remind you of picturesque gardens, is a very good choice during spring. 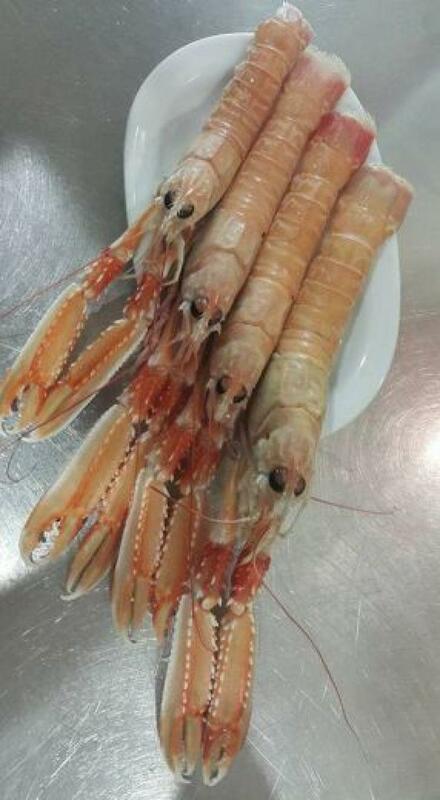 Taste fresh fish grilled or fried, shimps, crayfish and other seafood delicacies, fresh calamari, steaks, juicy beef burger patties and chicken for meat lovers, as well as delicious homemade stews. 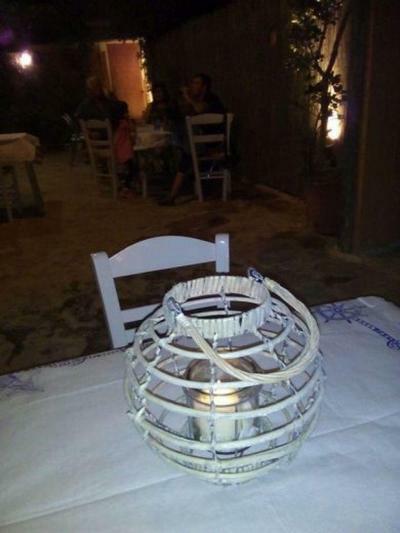 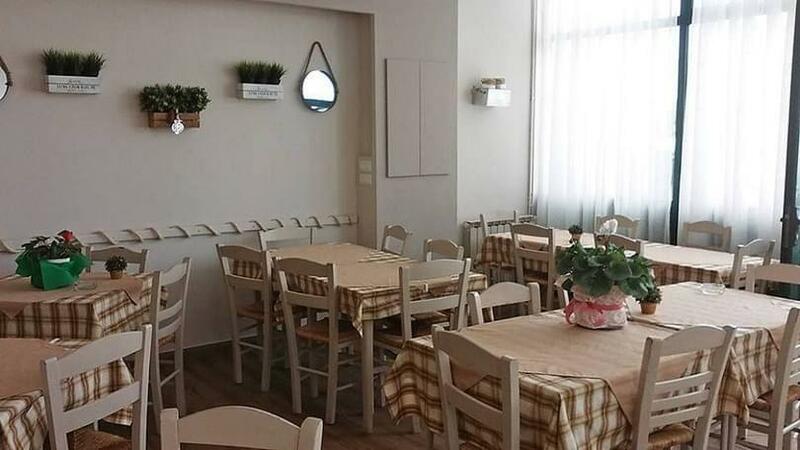 Discover Zesti Gonia taverna on e-table.gr and enjoy top cheap eats in Koropi.